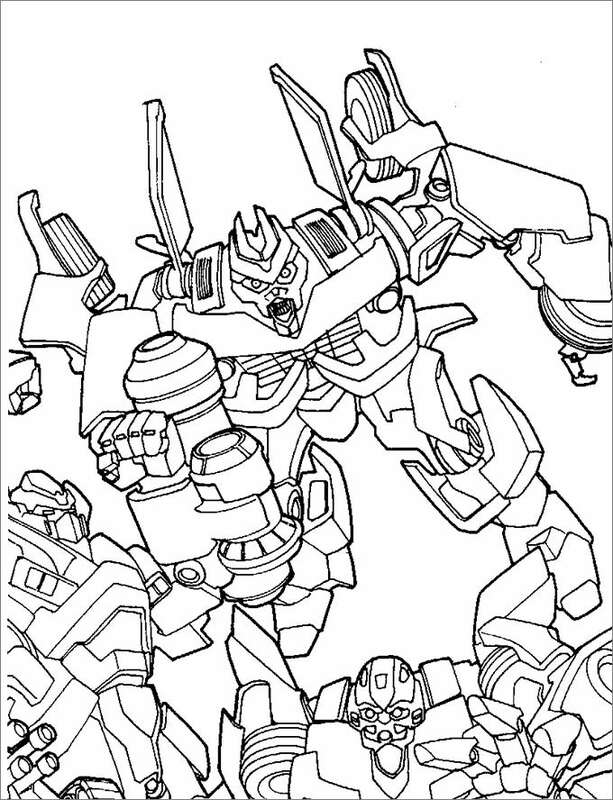 Download these super cool transformers prime coloring pages and keep your kids busy for hours in coloring these fantasy characters. These are also ideal for play schools and drawing classes to improve kids’ painting skills. 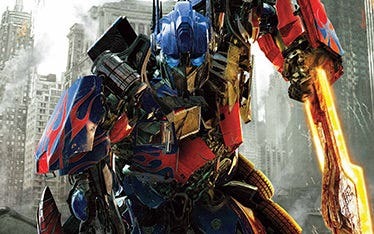 Also perfect for kids stores, comic books, cartoon websites and more. 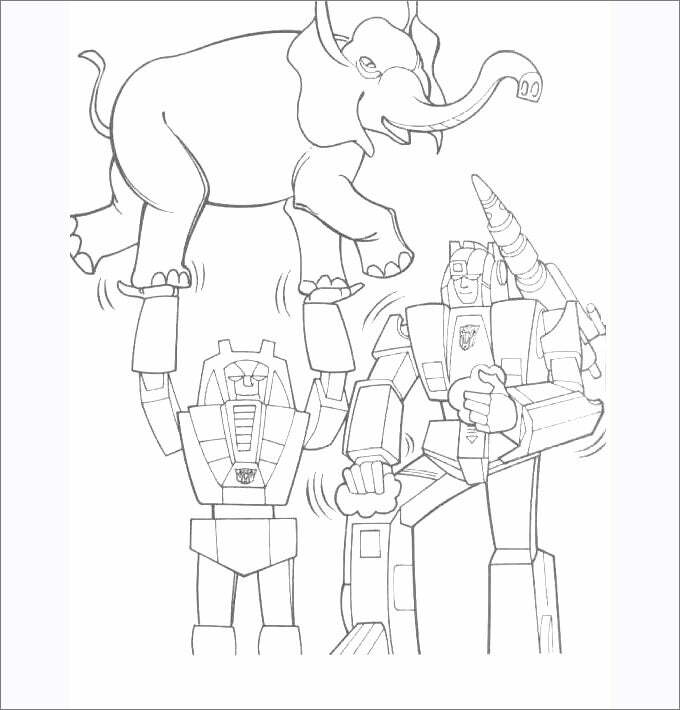 Try this unique transformer coloring page and give a new and amazing coloring experience to your kid. It will definitely going to keep your kids busy for hours while also improving their creative skills. 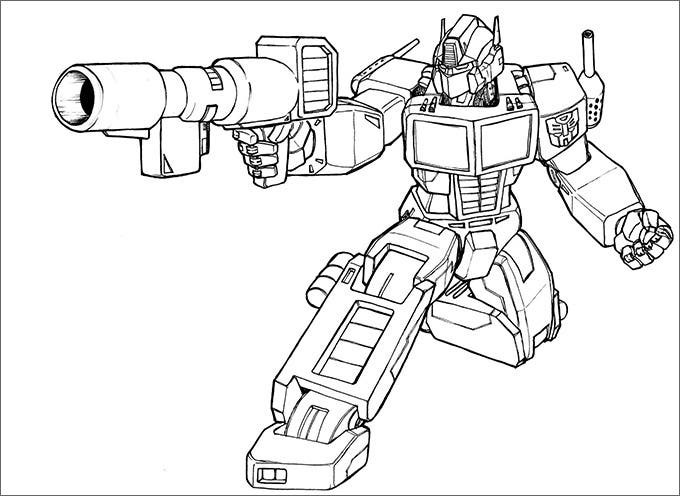 Explore more transformer coloring pages as well and get downloaded online instantly. Need to give some unique and entertaining thing to do to your kids? 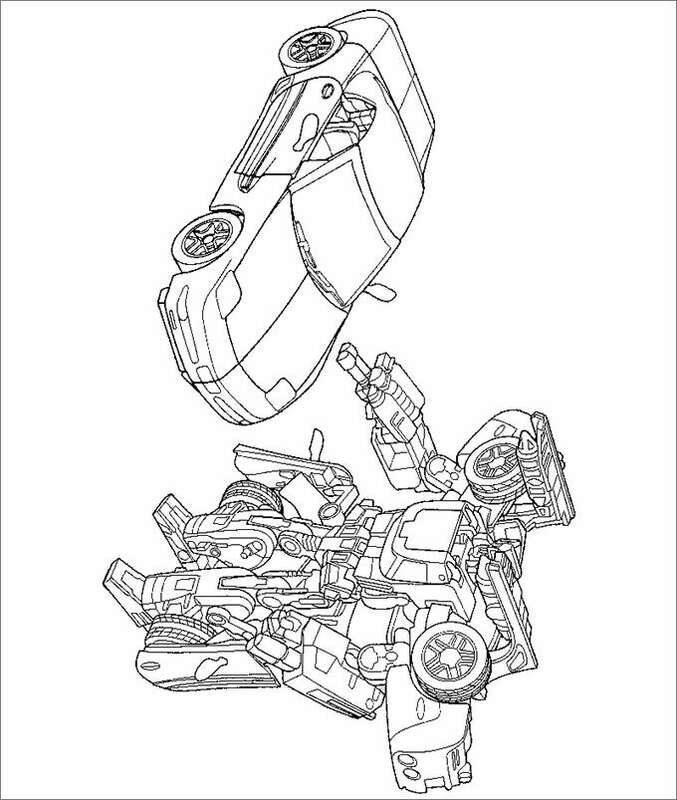 Nothing can be more creative and interesting than this transformer coloring page. 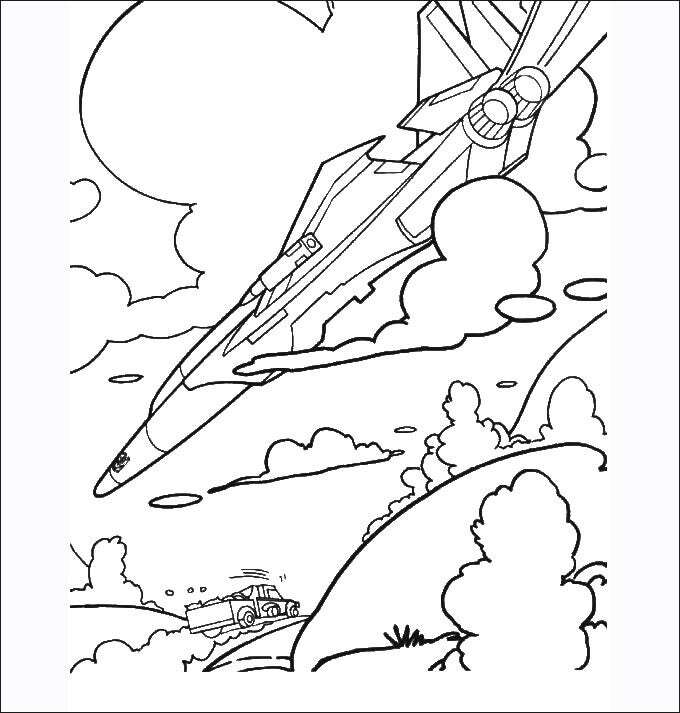 It can be printed as well as can be used in digital form to let your kids get it colored and stay busy for long. 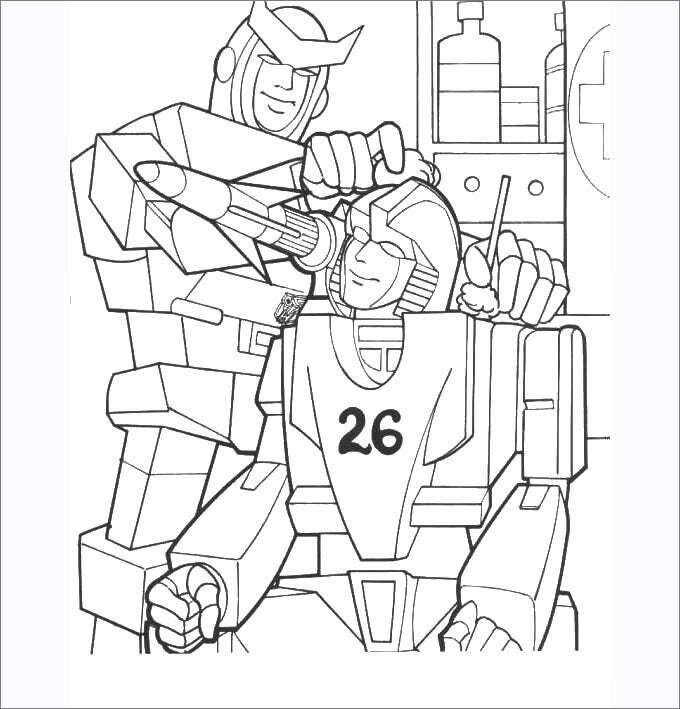 Offer amusing work to your children by getting this transformer coloring page printed available online for download for free. These will keep your children engaged for hours along with exploring their creative skills. 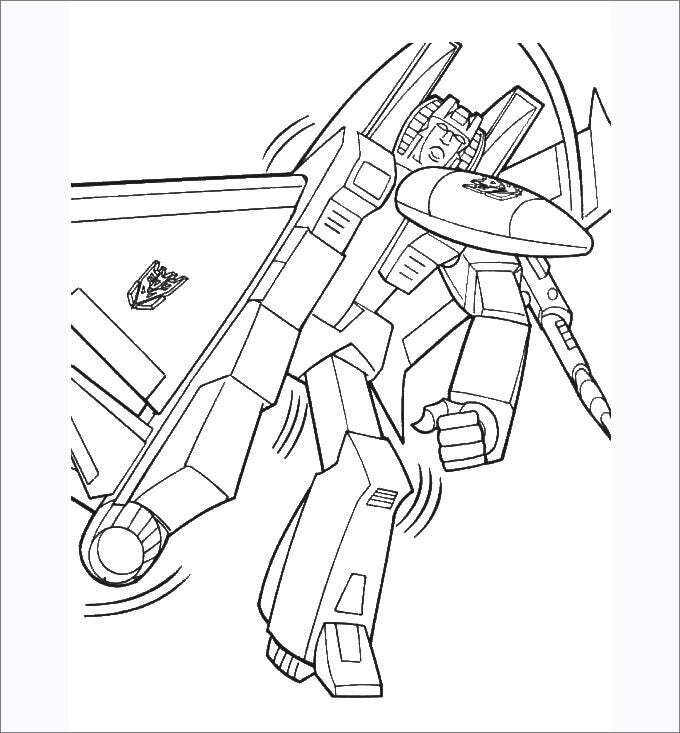 Unique transformer coloring printable page that can also be used in digital form. 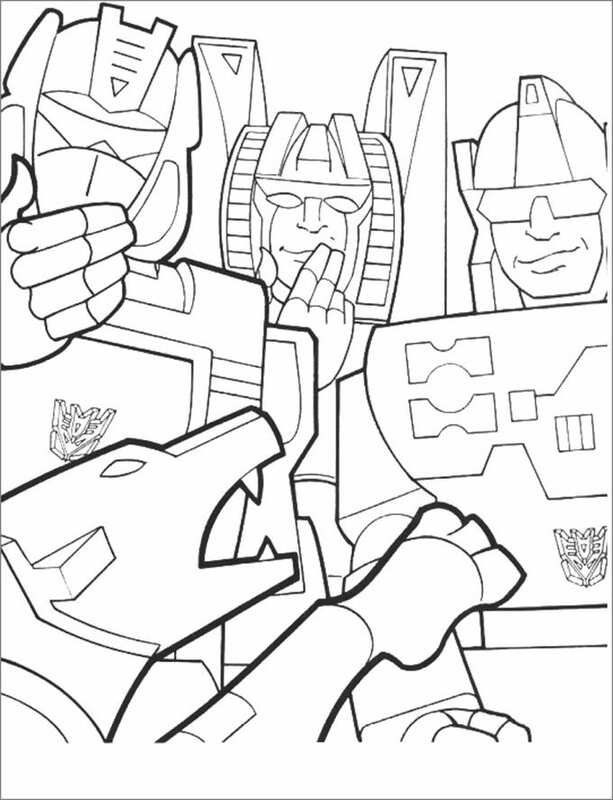 Download this transformer coloring page online and let your kids color such amusing and imaginary characters. 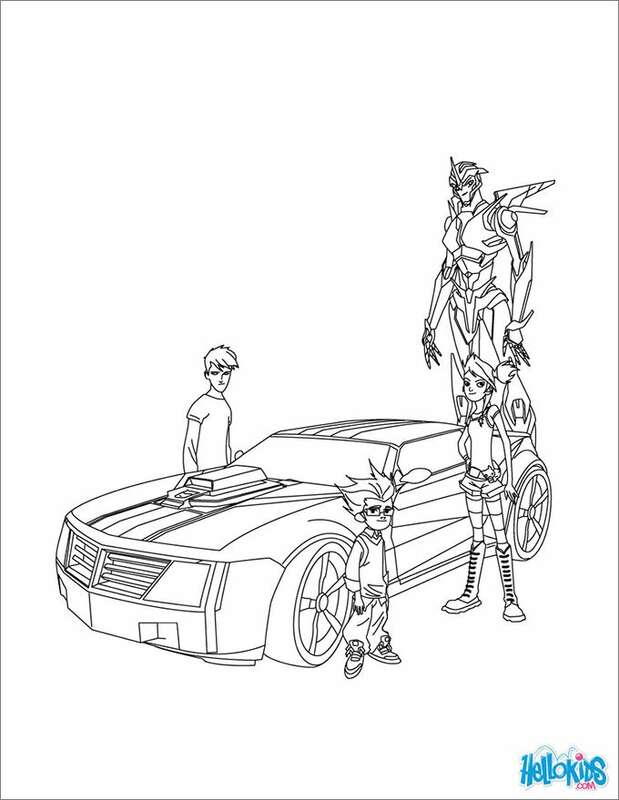 This coloring page is also suitable for comic websites, books, blogs, magazines and more as these can bring interest of kids in the content very well. 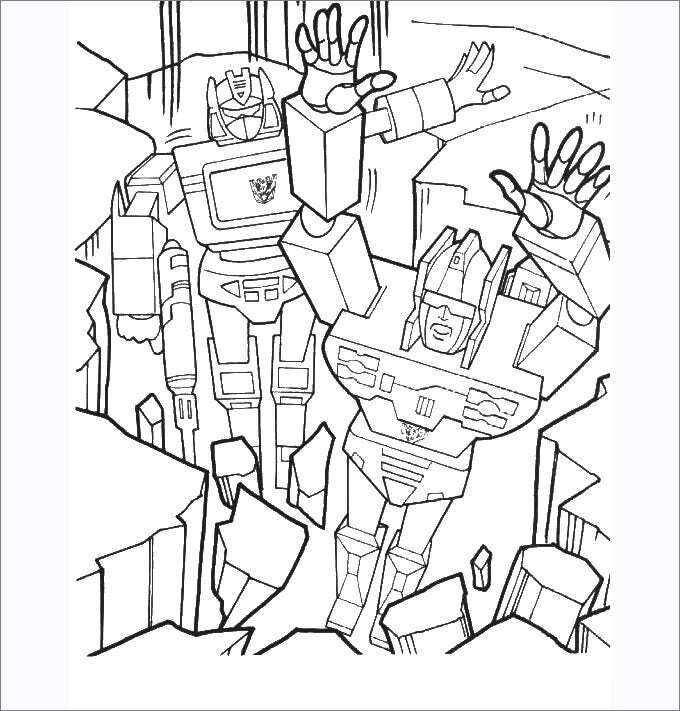 Let your kids enter into the world of fiction and amusement with this super cute coloring transformer page which carry picture of transformer with kids. 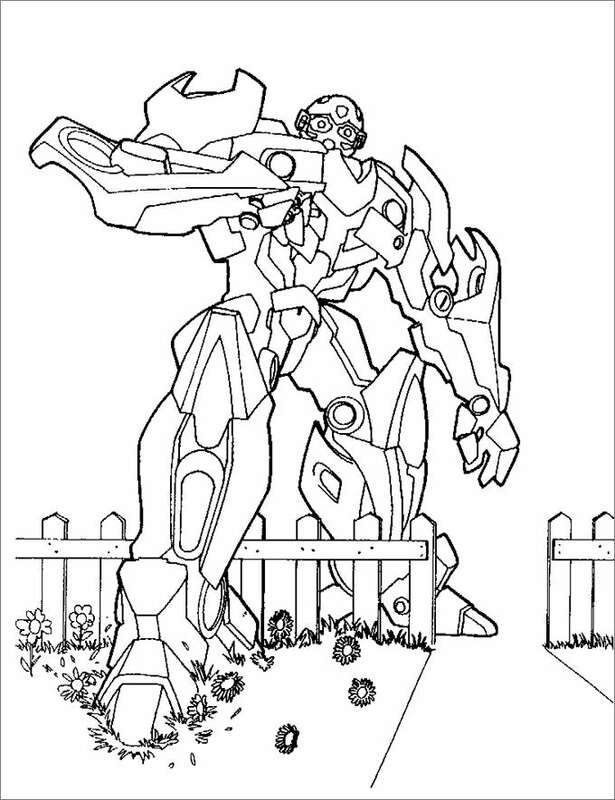 Get printed to let your kids color it and enhance their creative skills. 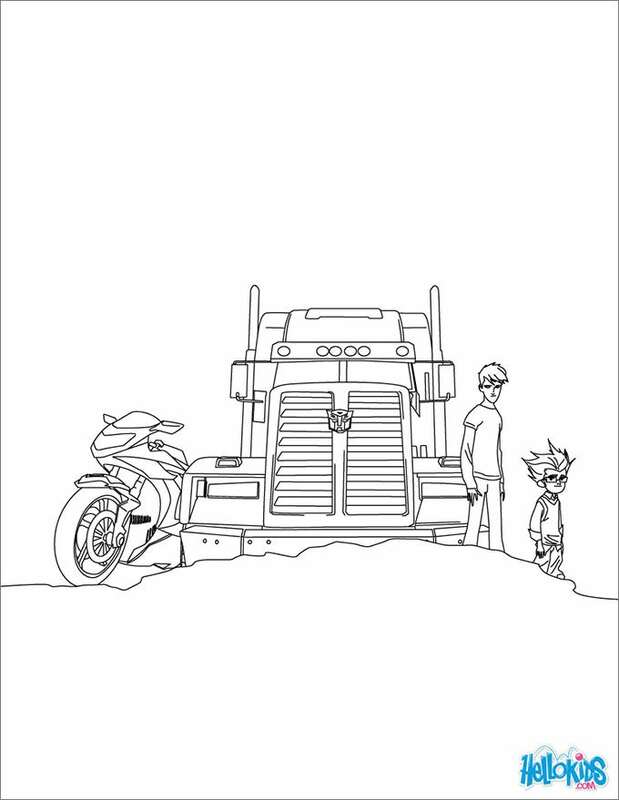 Download online. 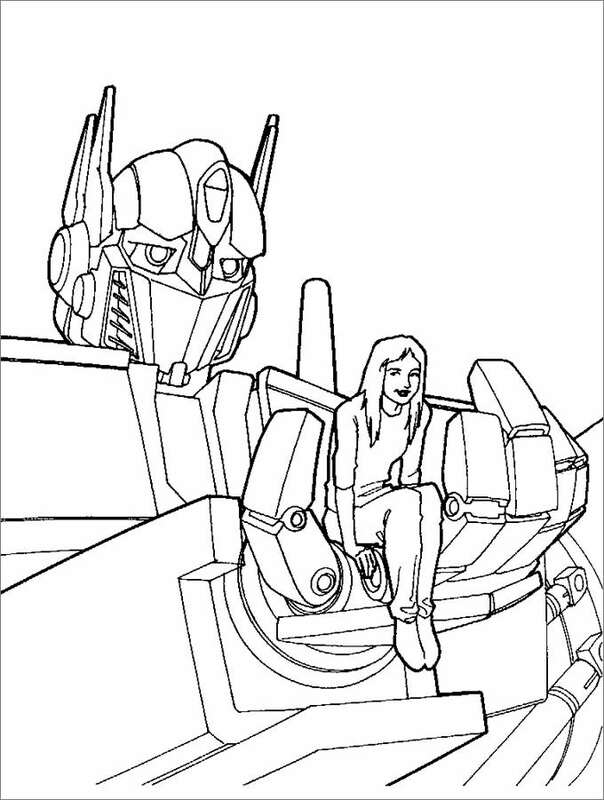 Get transformer color pages printed and let your kids color as per their imagination. This amusing page will keep your little ones busy in doing creative activities for hours. 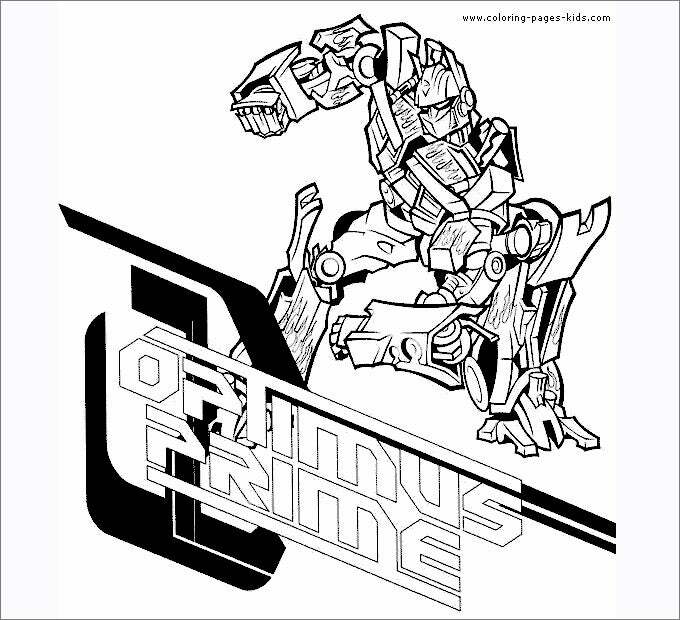 It can also be used as comic book covers, backgrounds, gaming sites, banners, kids blogs and more. 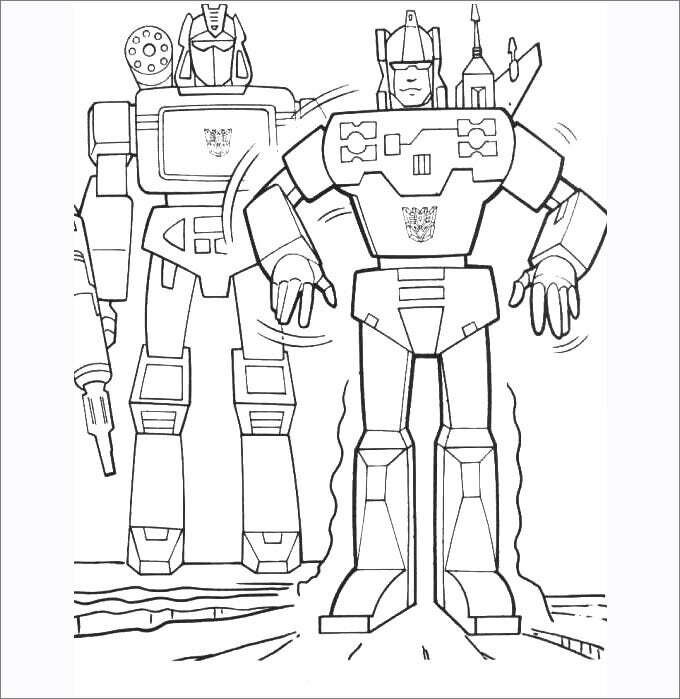 Transformers BumbleBee coloring page, one of the most fun filled activity that you can let your kids enjoy by getting this coloring page printed for them. Explore creative skills of your kids and let them busy for hours in exploring the world of fascination. Download online now. 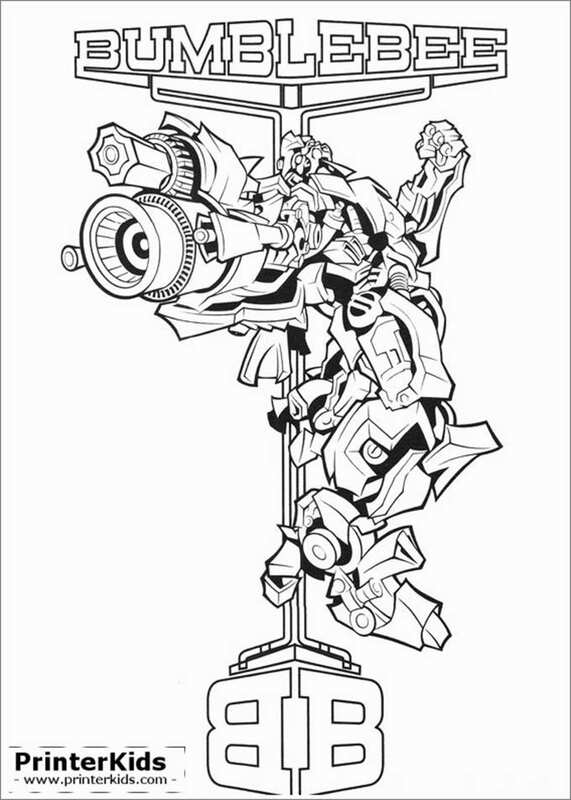 Print this transformer blackout coloring page to your kids and keep them occupied for coloring their imaginary action robot. 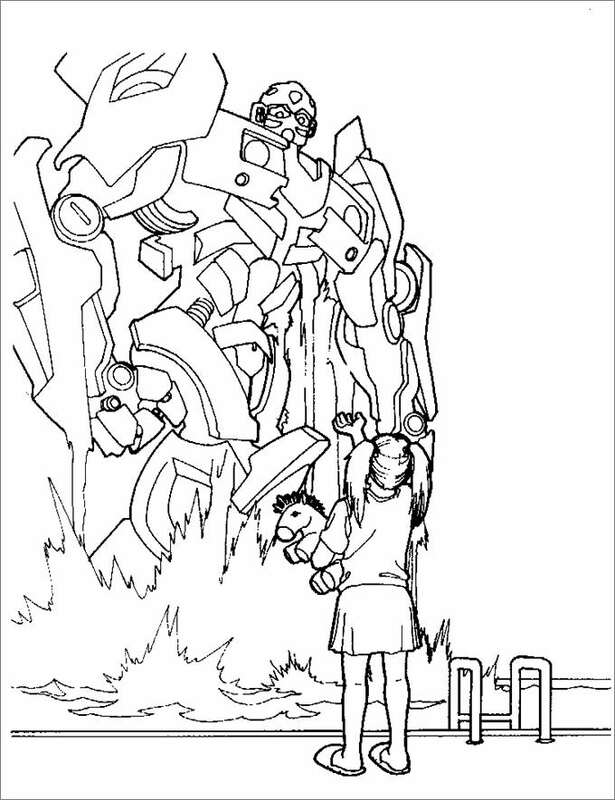 This will give rise to their creative skills along with keeping them entertained for hours. 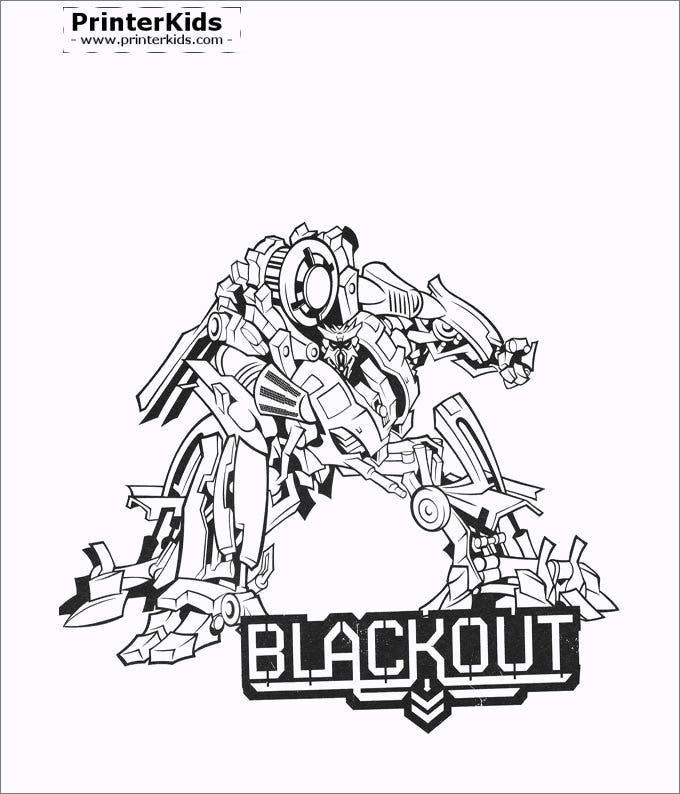 Download this transformer blackout color page online. 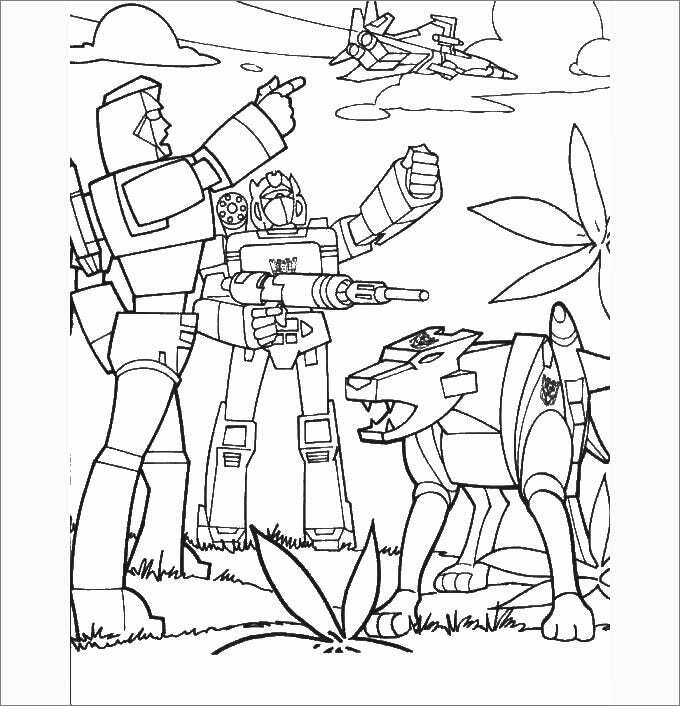 This transformer color page pack consists of 4 fascinating coloring pages, designed wonderfully to amuse your kids and keep them busy in getting these printed. Download this complete pack and offer full entertainment to your little ones. These can be used in printed as well as digital form. Looking for something interesting to offer to your kids? 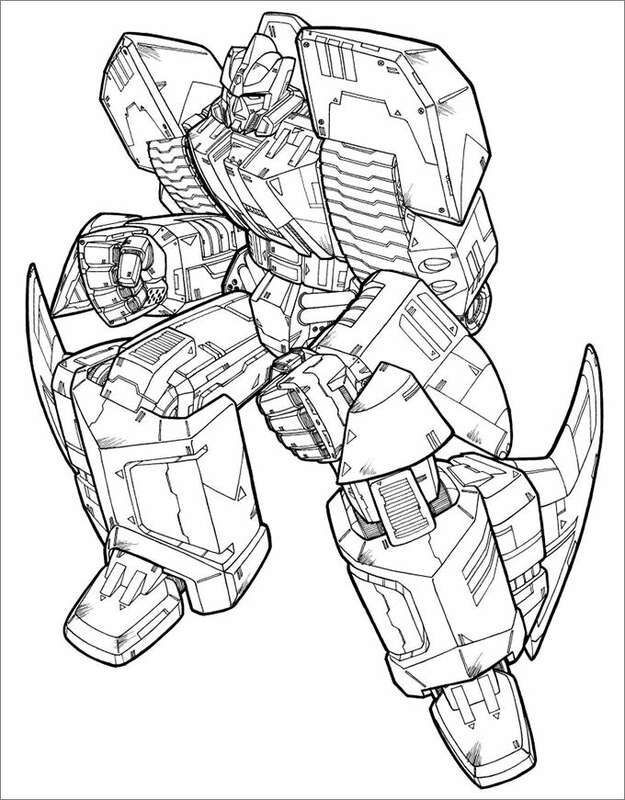 Download this online transformer coloring page and keep your children booked for some hours in coloring this page which consists of their favorite action robot. Available for download online for free. Want to entertain your kids while also making them learn something new and creative. 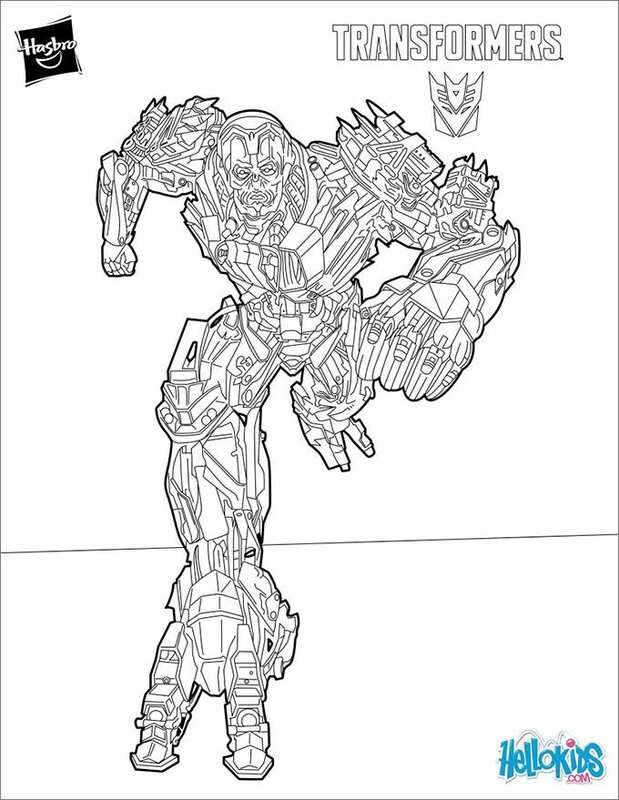 Print this wonderful transformer coloring page and hand over to your kids for coloring and let their creativity come out with the coloring they will do. 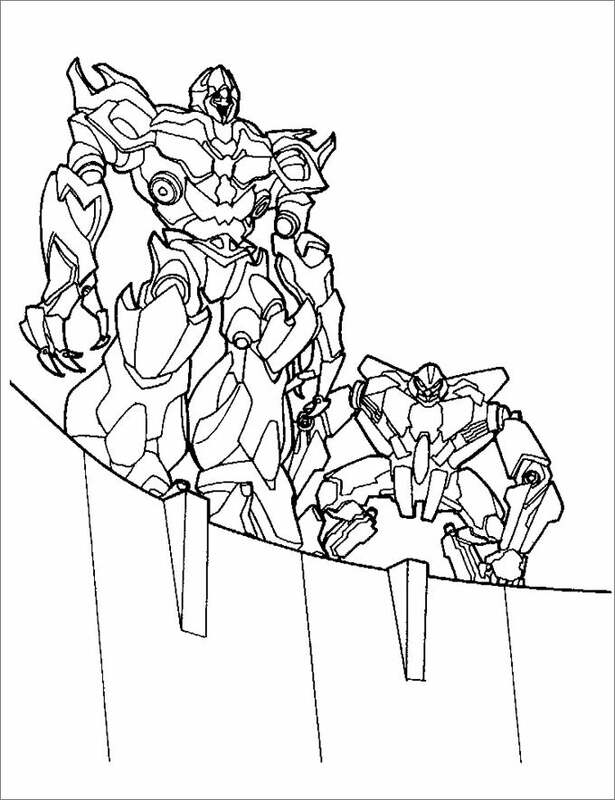 Print this awesome and action filled transformer color page for your kids and let them give color to their amusing fighting robots. Their fighting robots will keep your kids occupied for some hours while also making them enhance their creative skills. Want to make your kids busy in something productive and creative? 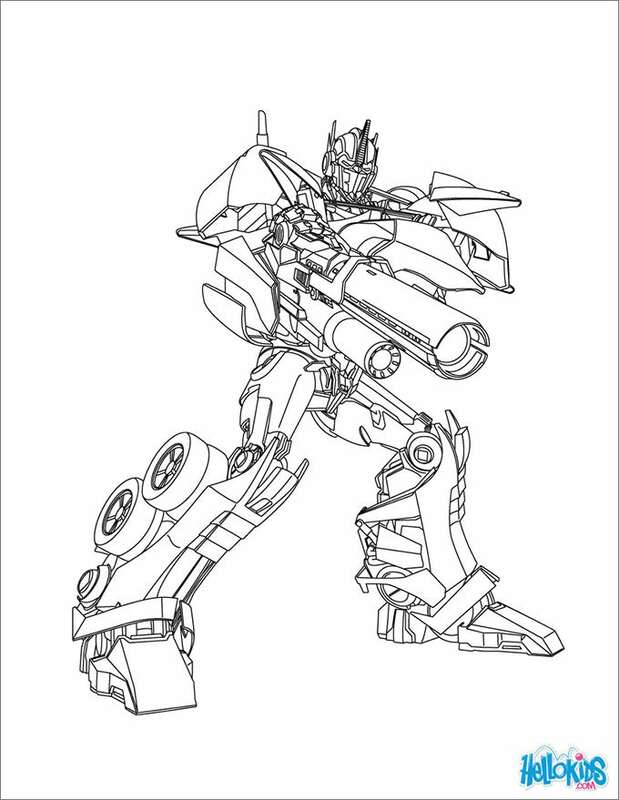 Then you need to download and print this simple transformer coloring page. 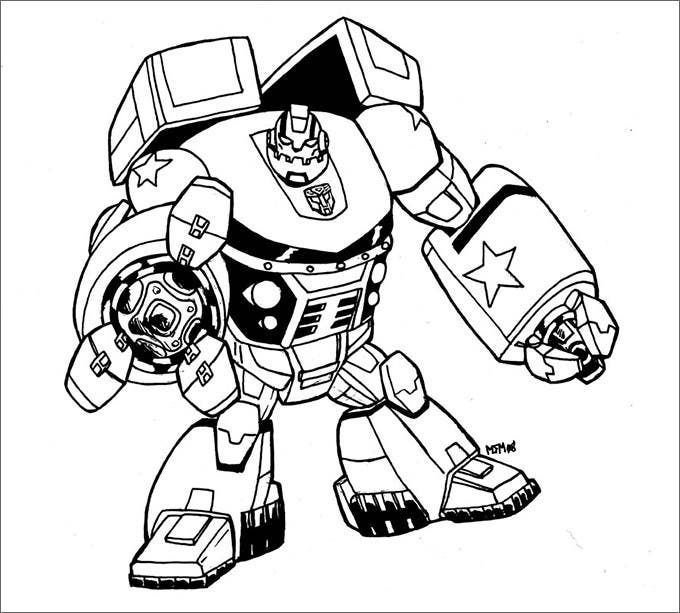 As with this you can keep your kids engaged in coloring their favorite fighting robot. It can also be used in digital form. 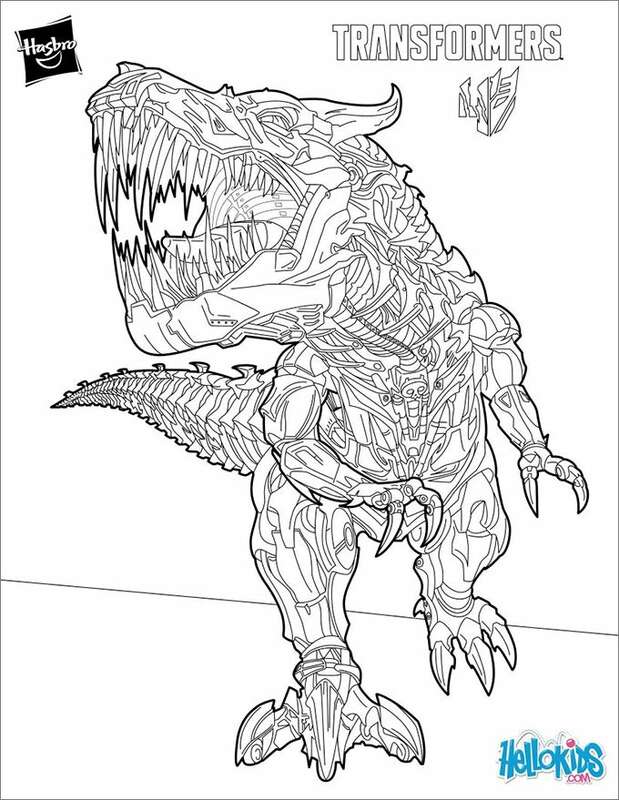 Download this printable coloring page and engage your kids in creative activities. 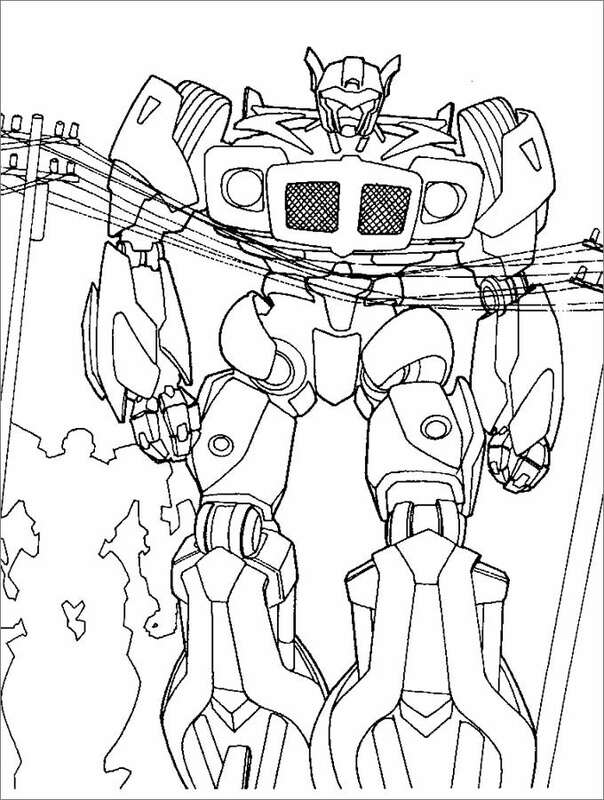 Hand over the printed pages to them and let them spend hours for getting these colored. It can also be used in comic websites, action gaming websites, blog, cartoon books, cover pages of kids action stories and more. 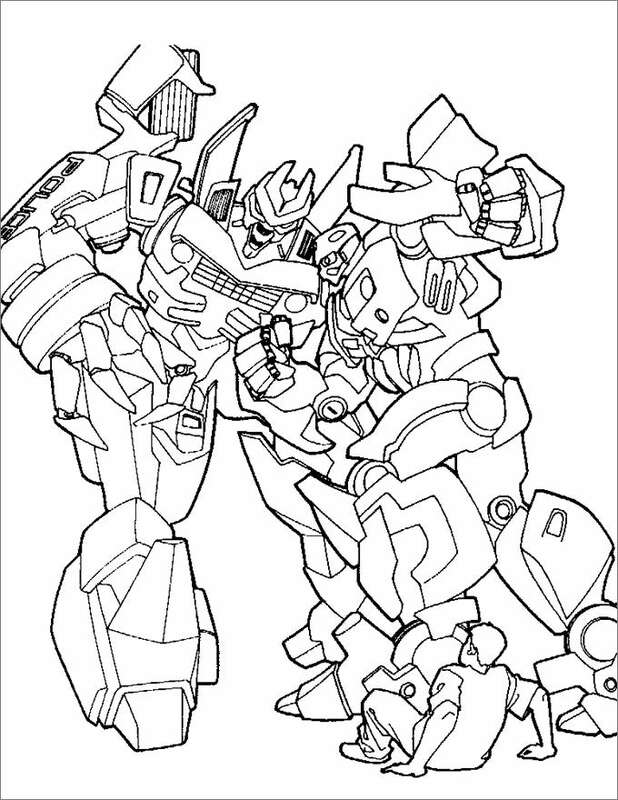 It is very easy to get Transformers coloring pages for kids which are featured in black and white on the Internet. All you need to do is print out these sheets and then you are free to use them in any manner that you like. 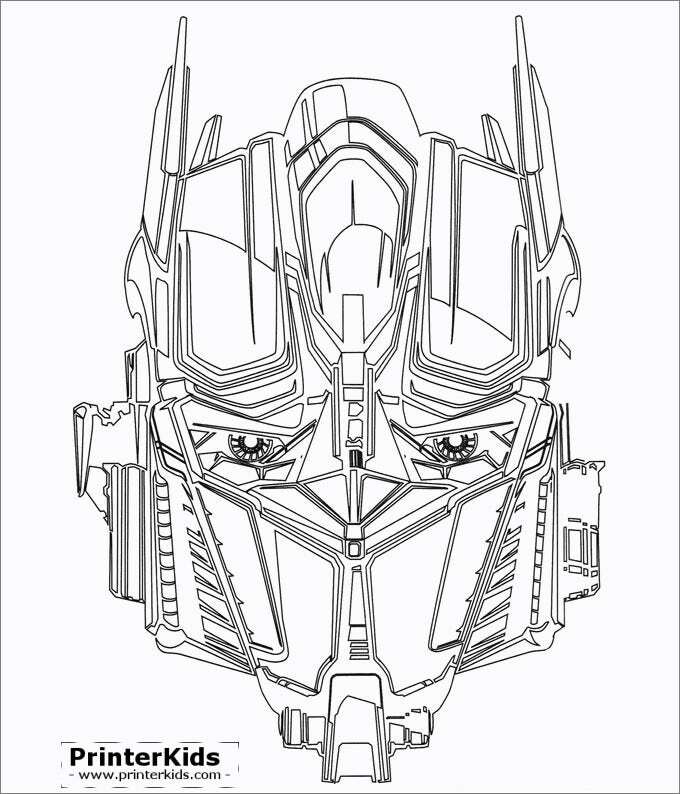 Transformers colouring pages Optimus Prime are great for other purposes since they allow you the opportunity to paint the robots in different colours. You can also convert them into posters, wall decorations, writing paper and book covers. If you have any DMCA issues on this post, please contact us!